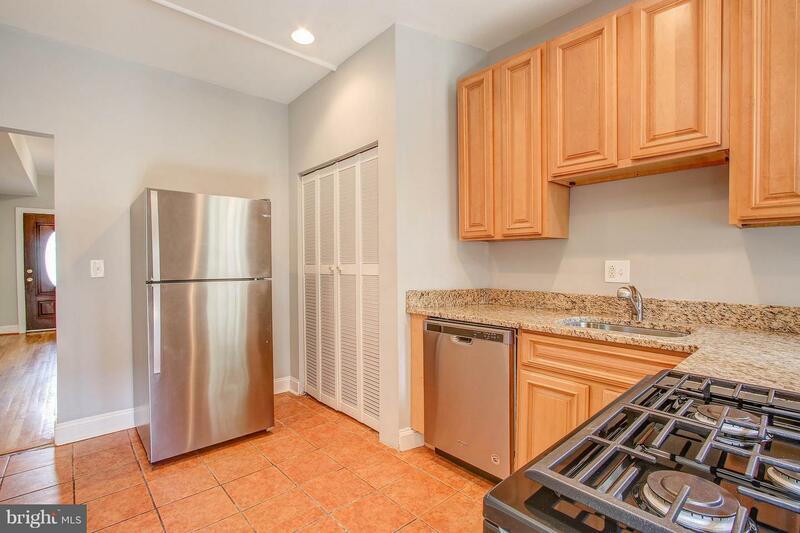 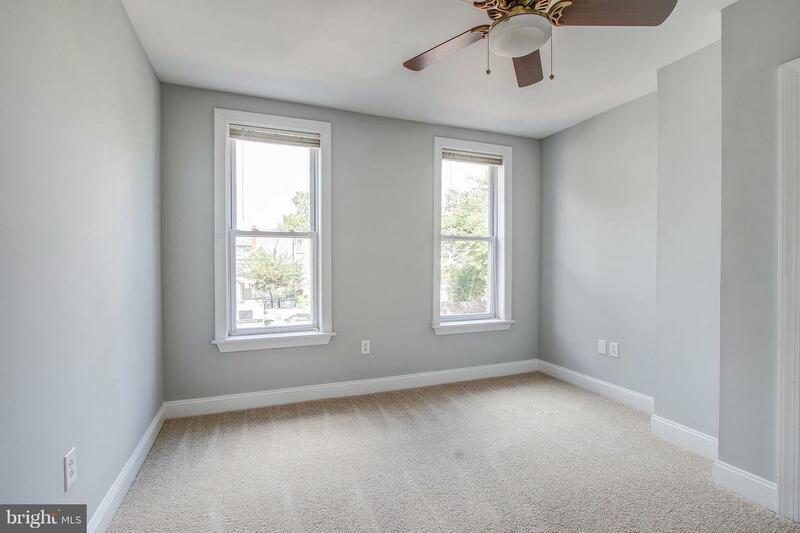 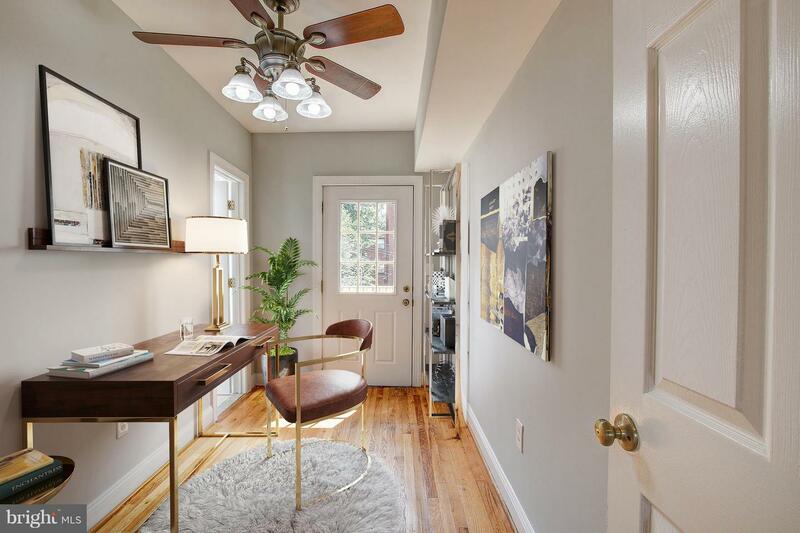 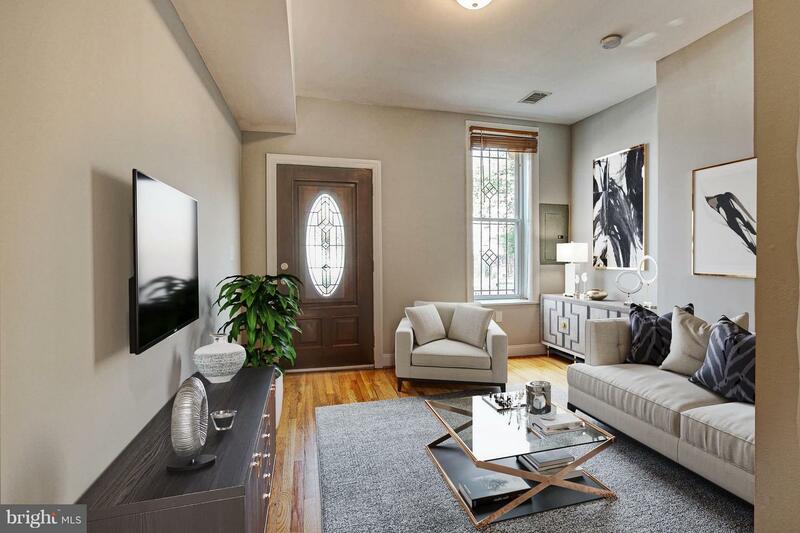 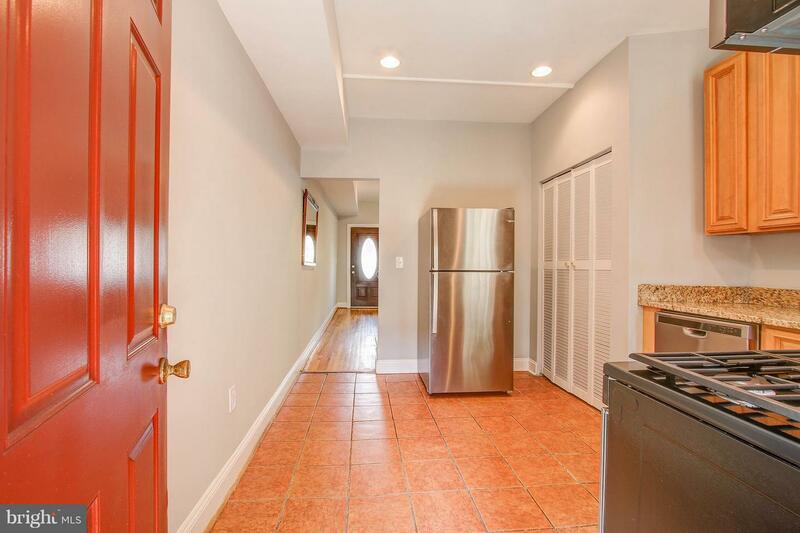 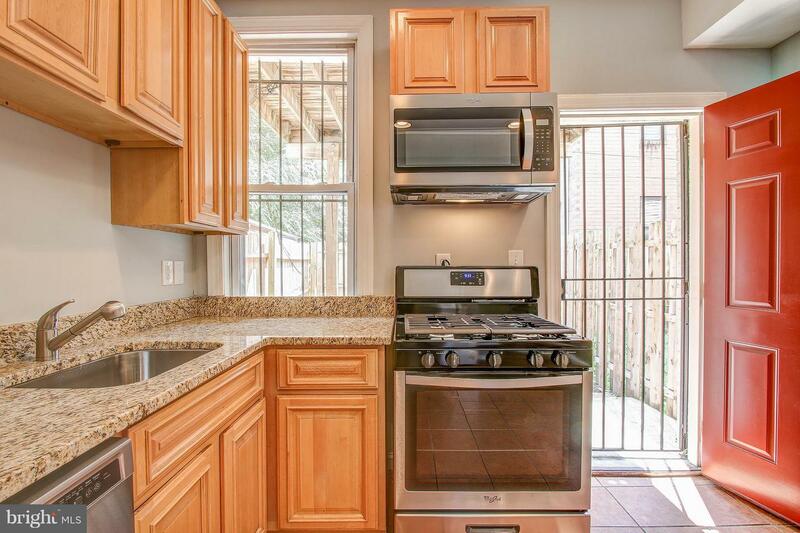 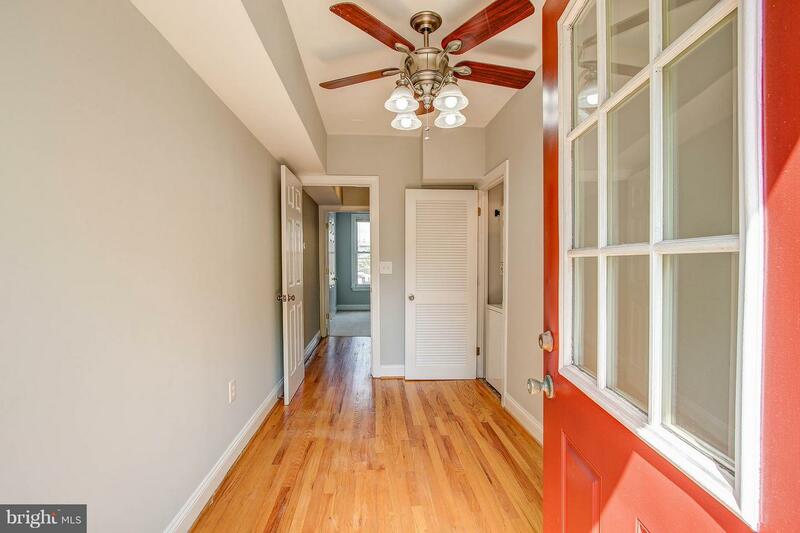 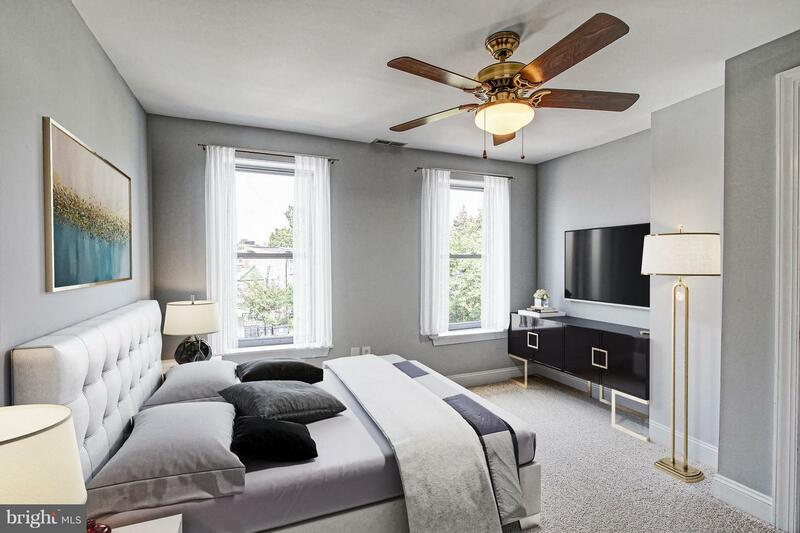 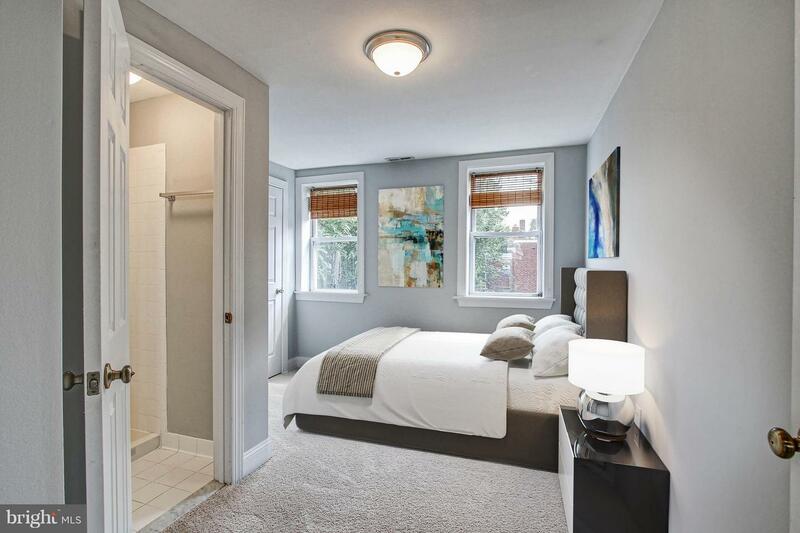 3/2/1 PLUS a DEN/Office in this traditional 1248 sf 1880~s row home loc. 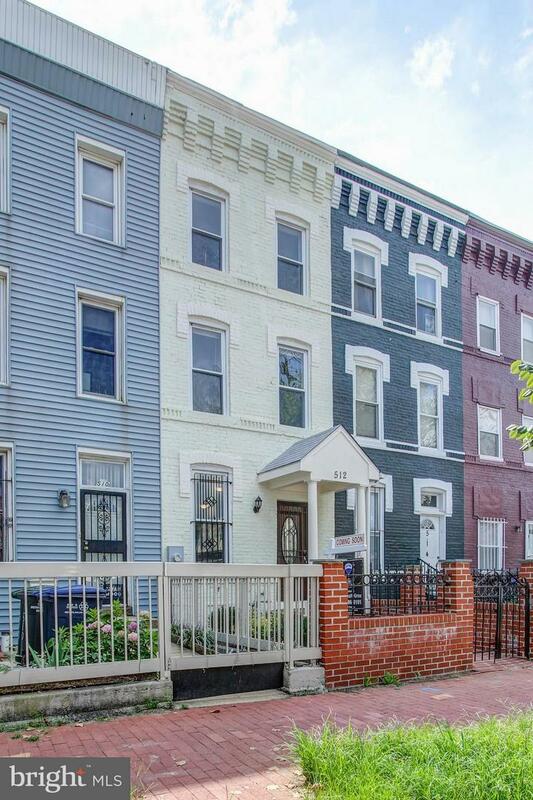 in DC's HOT Shaw neighborhood! 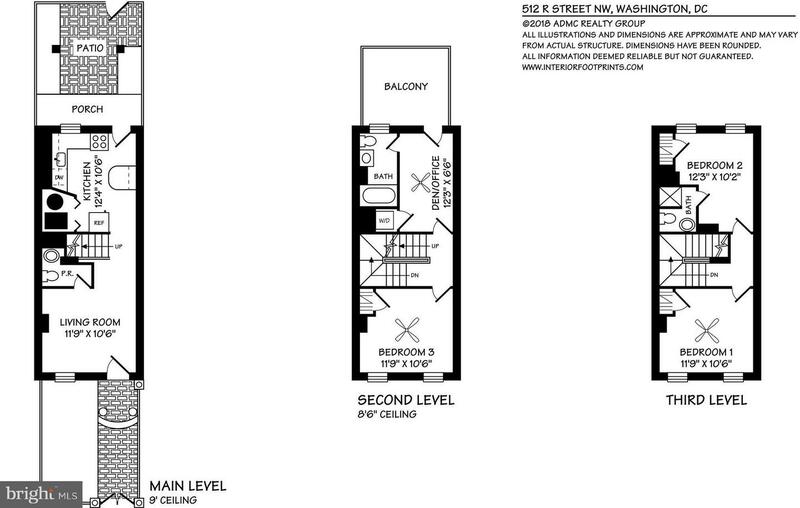 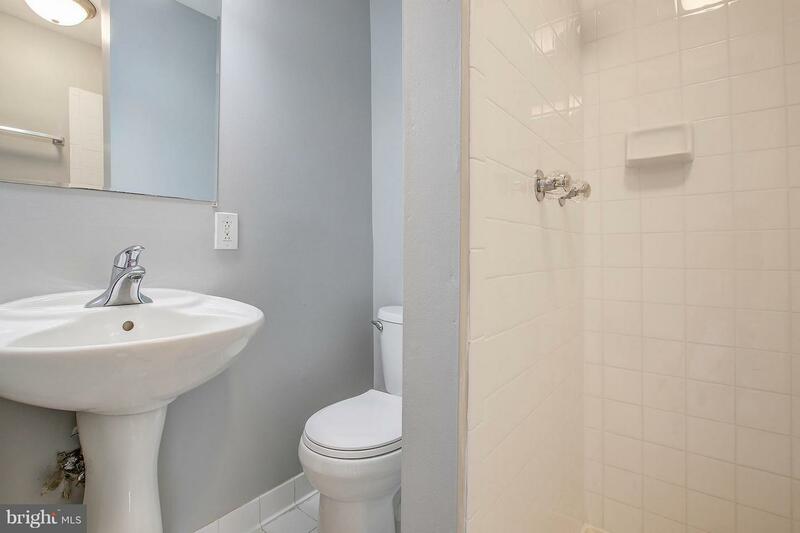 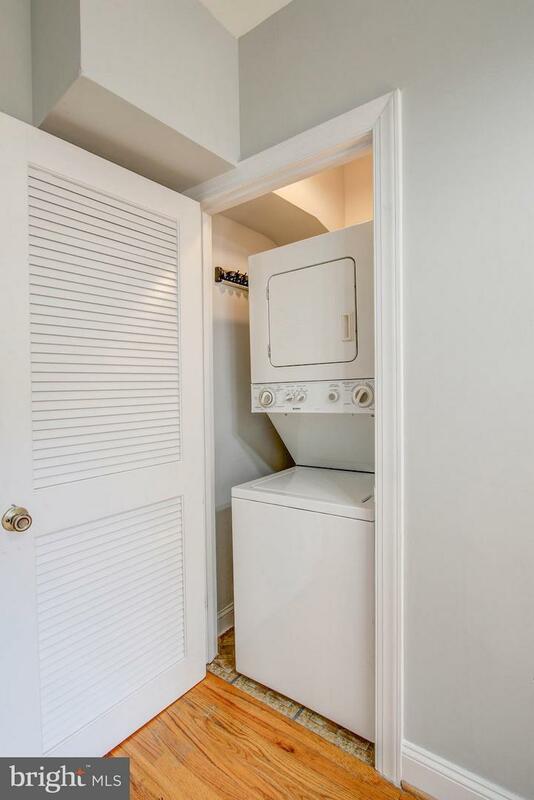 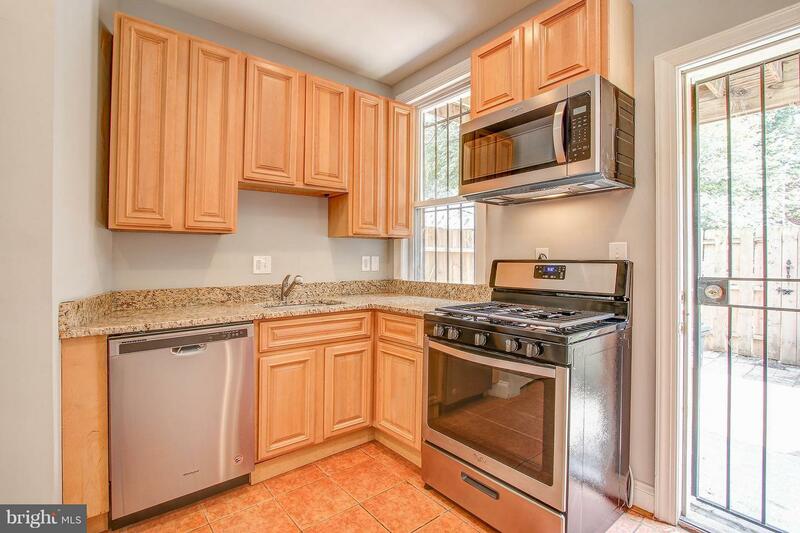 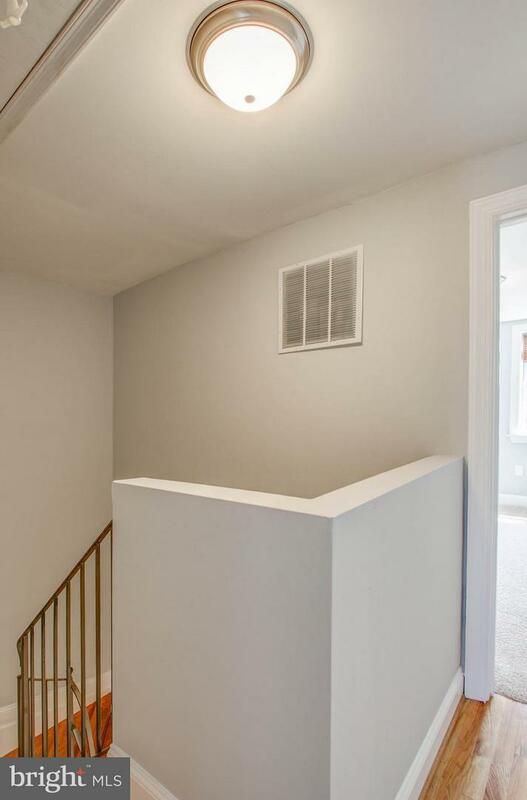 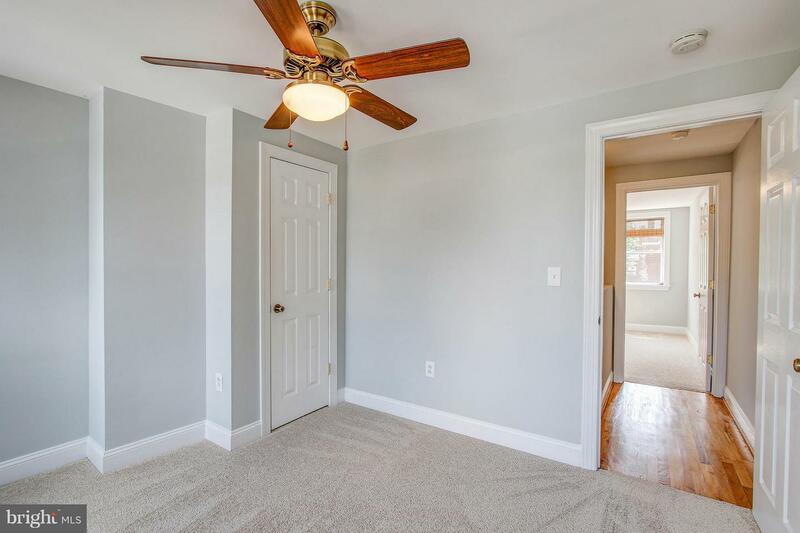 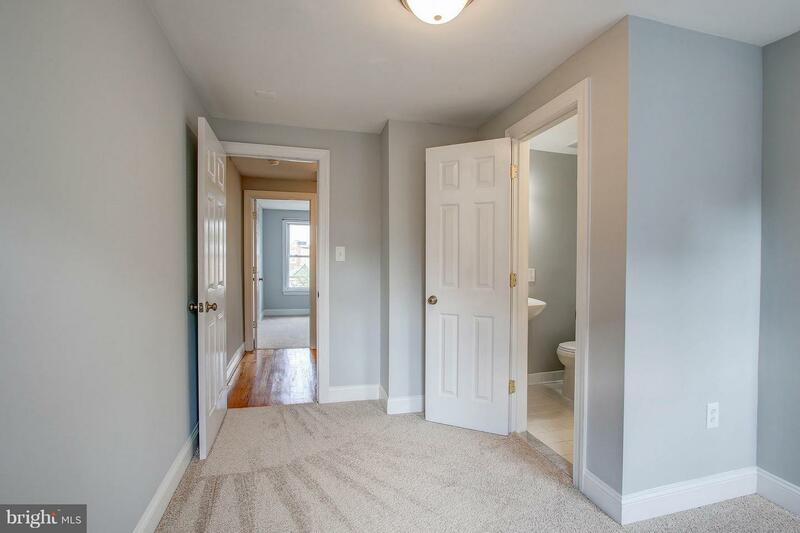 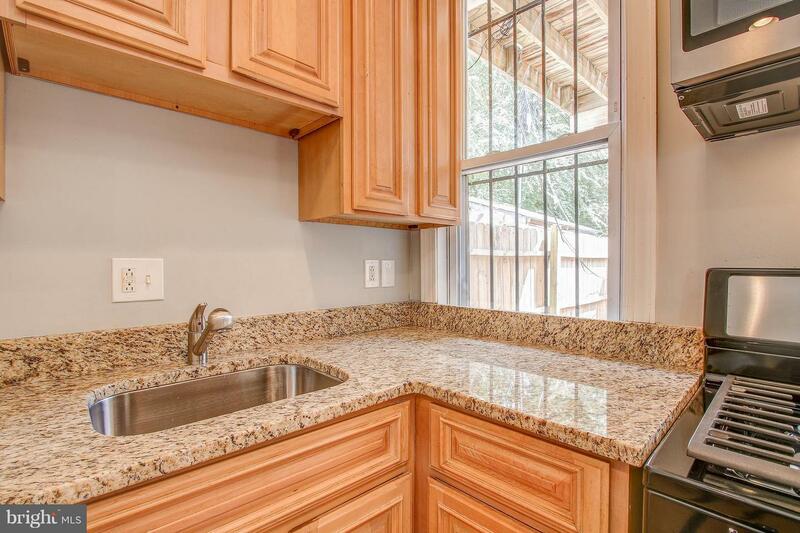 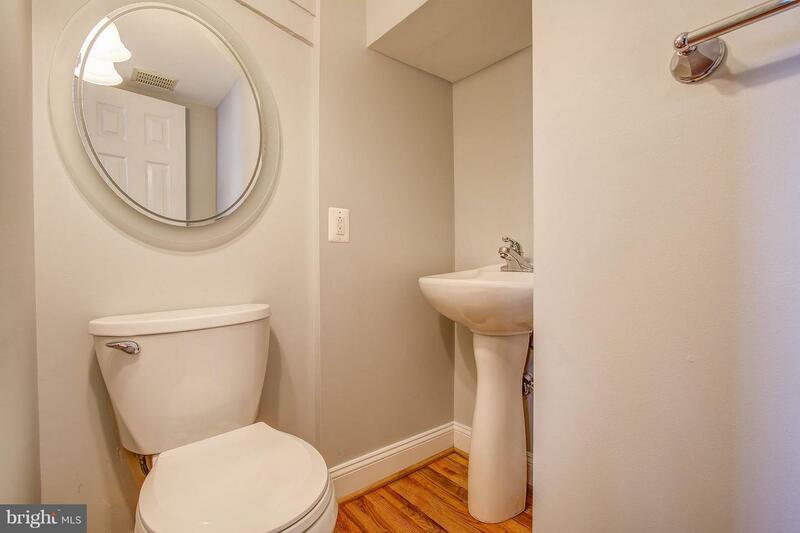 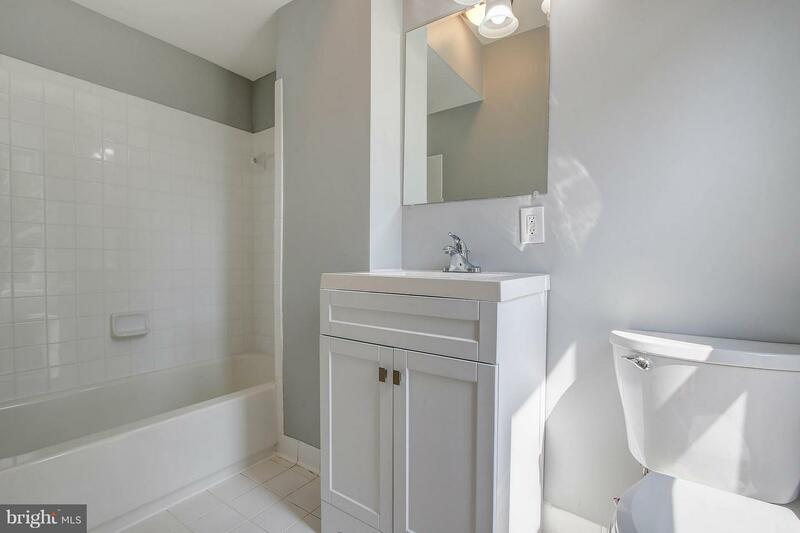 A bathroom on each level, updated KIT w/granite & ALL NEW SS appliances. 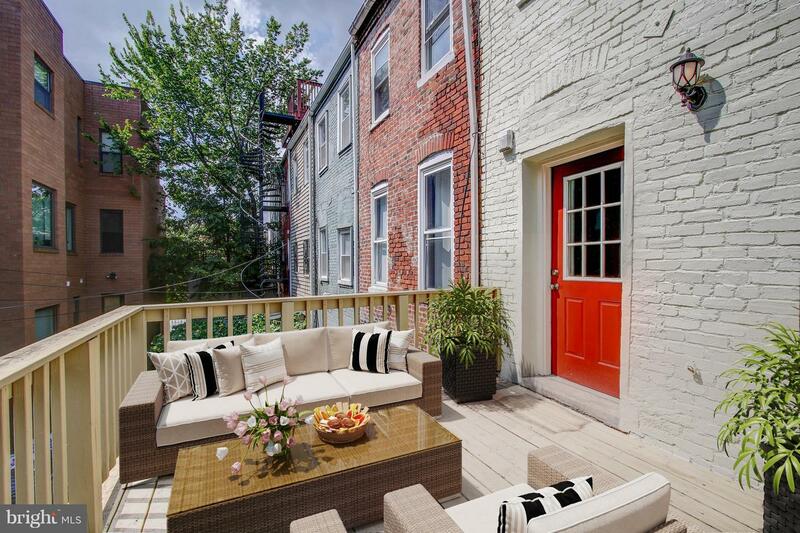 Great outdoor entertaining spaces! 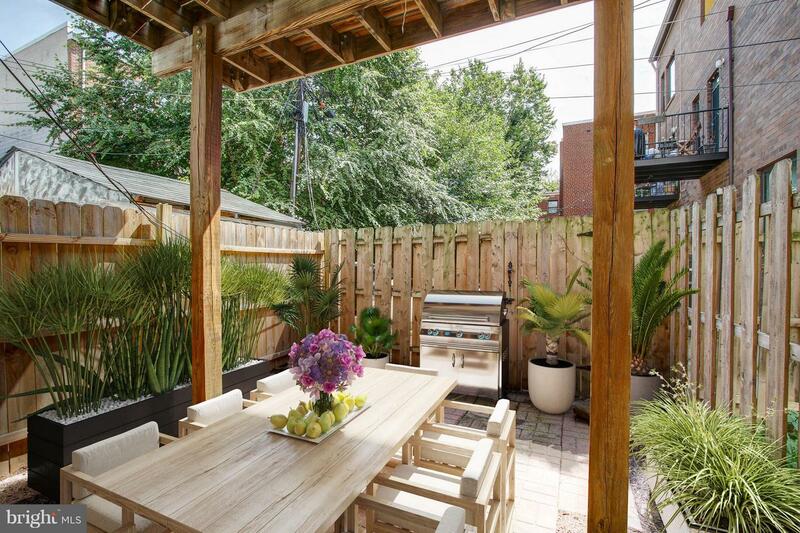 (Rear patio/garden, PLUS a nice sized deck on 2nd lvl). 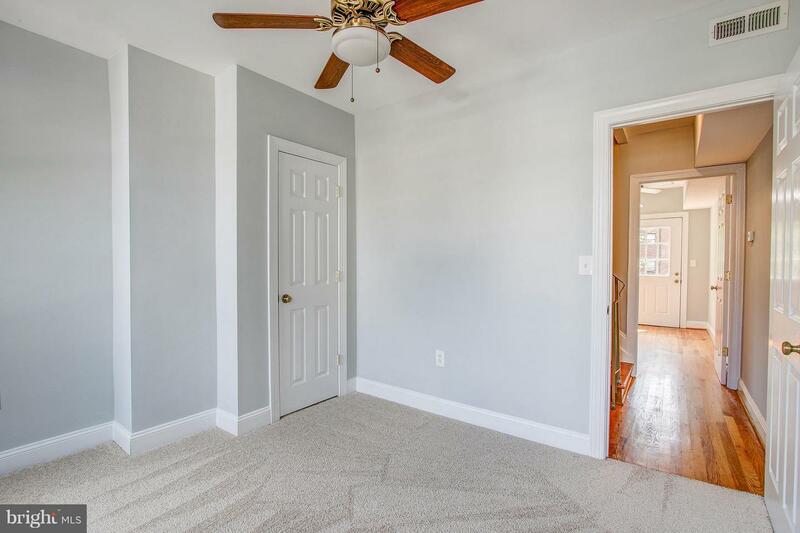 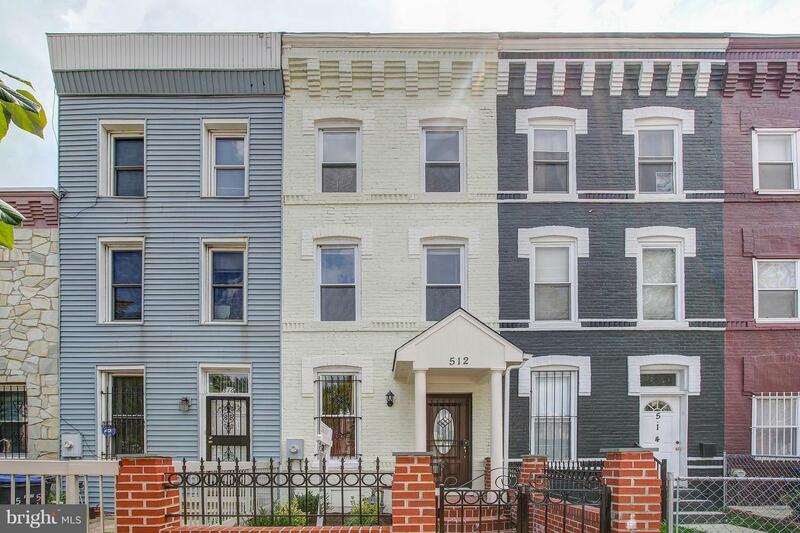 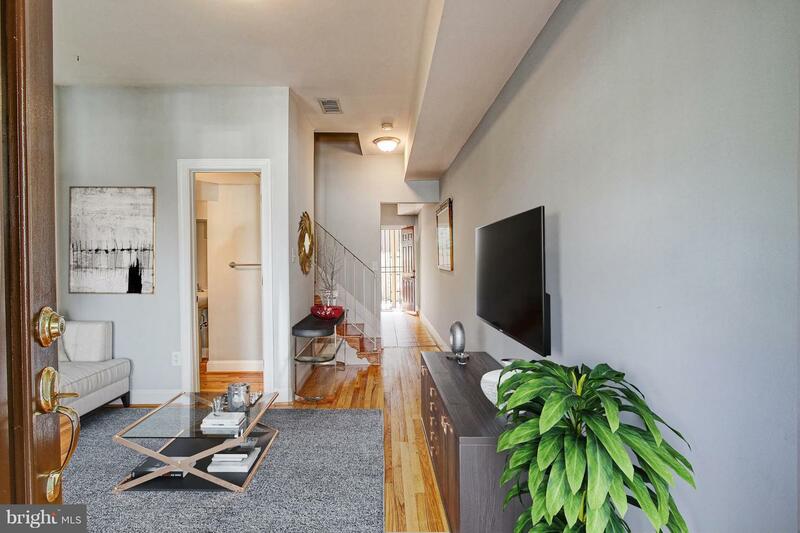 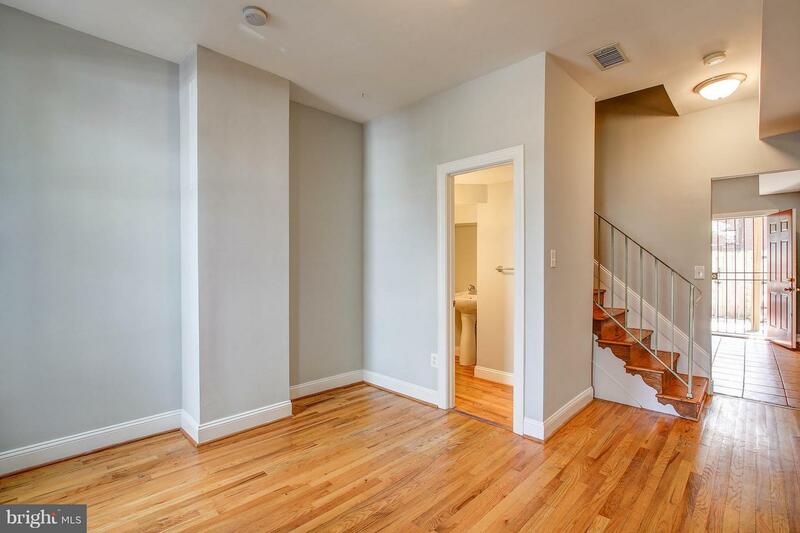 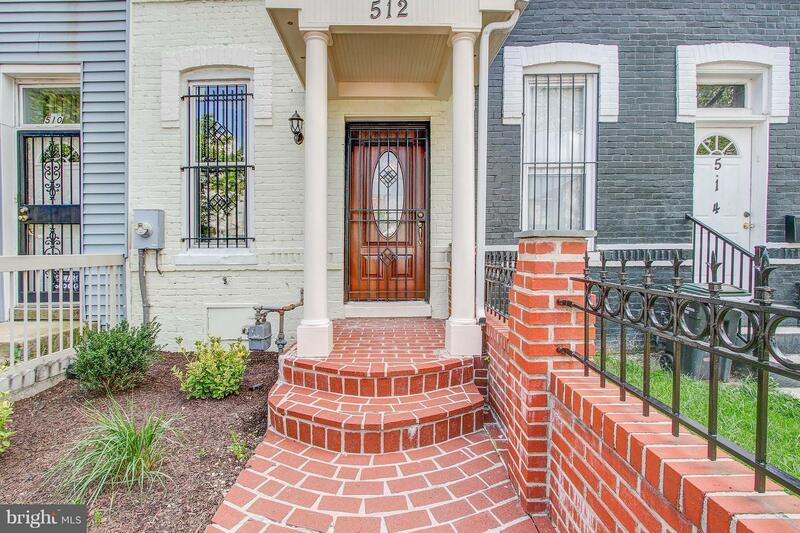 Just 2 blocks to Shaw-Howard METRO & 3 blocks to City Market at O., Restaurants, coffee shops - all nearby with a Walk Score of 95!